This four wheel drive 2002 Dodge Ram 1500 4dr Quad Cab 140" WB 4WD features a Bright Silver Metallic Exterior with a Dark Slate Gray Cloth Interior and has only 143,645 miles. DEALER CONTACT INFO: Call Lucky 7 Car Store Fort Wayne today at 260-424-8866 TO SCHEDULE YOUR TEST DRIVE of this 2002 Dodge Ram 1500 4dr Quad Cab 140" WB 4WD! 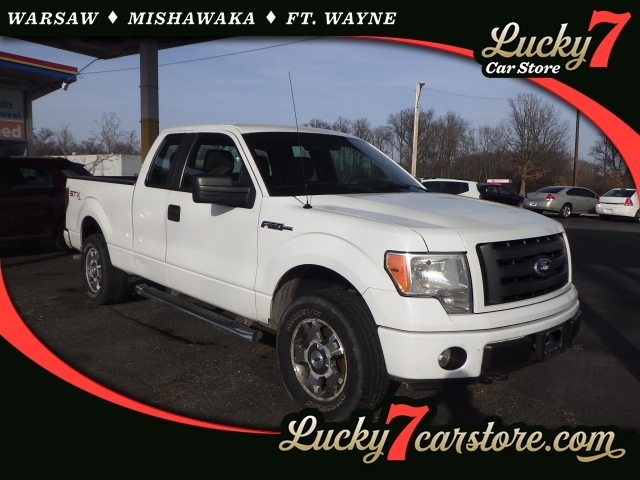 Lucky 7 Car Store Fort Wayne serves Fort Wayne, Columbia City, & Auburn Car Buyers. You can also visit us at, 2011 N. Clinton Street Fort Wayne IN, 46805 to check it out in person!